Are you suffering from constipation? Or do you know someone that suffers from it? Have you being looking for a solution to this mess, but can’t find any? You don’t have to worry, because we will show you some tips that will enable you to get rid of it fast. You are not alone in this sickness; a lot of people have been into it. Constipation is an awkward situation, although it is not always a serious issue. Most times, it could be severe if you allow it to linger for a long period of time. If you are suffering from severe constipation, try to know what causes it, what can be done to avoid it, and the symptoms- these will help you to take the necessary actions as fast as possible. Being healthy is highly essential in sustaining your life. If you are having painful and irregular continuously for 3 or more consecutive days, then it is a clear sign that you should see your doctor with immediate effect. Usually, you may feel the impact of the bowel movement two to three times per day; this means that if the sign is appearing and disappearing, it is not yet a serious issue. This doesn’t imply you have constipation at that level. You will only need to treat constipation when the bowel movement infrequent. If you are having constipation. Your stomach will be full of gas and extremely strong. You might be distracted, lazy or unable to concentrate, because you will be feeling your stomach is loaded with meals, whereas your stomach is empty. This happens whether you have taken enough meals or not. This will give rise to a lot of digestive system disorder. Thus, you may have mouth odors, and you may have low appetite due to the waste flushed out from your body system. Your breath will be too bad for people around you. Some may try to avoid staying close to you. You might experience changes in your bowel habits. For example you may go to toilet and sit there for a long period of time, yet may still find it extremely difficult to defecate. Today, thousands of people are suffering from constipation due to poor diets. Thus, they find it difficult to exercise their bodies, or take proper rest. Some don’t even tackle this problem appropriately until it becomes severe. Firstly, when you wake up in the morning, try to flush your intestines. Drink a cup of warm water or coffee. Medical studies say that caffeine is capable of enhancing bowel movements. If you don’t like caffeine, you can augment it with a cup of green tea. The content of caffeine in green tea is lesser, so it won’t have strong impact on your coffee. 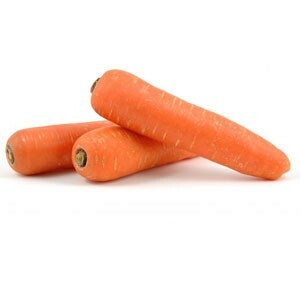 Secondly, consume a lot of carrots, they are rich in fibers. During the day, you can take a cup of carrot juice. Here, we are suggesting that you either drink carrot juice or eat raw carrots. Don’t take cooked carrots; it is not good to your intestine. If you eat cooked carrots, there are chances that you might experience constipation. 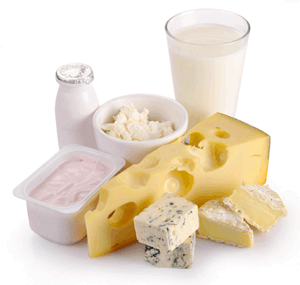 Thirdly, don’t eat too much of dairy products like milk and cheese. If you eat too much of them, you will suffer constipation. If you eat them, you will have bloated stomach, and your stomach will be filled with gas. Yogurt helps in digestion process. There are so many healthy bacteria present in yogurt. They are capable of preventing constipation. 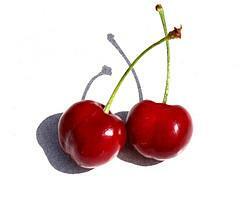 Fourthly, eat cherries; they are very healthy fruit and rich in fibers. In the morning, take two slices of toast filled with cherry jam. This is a good way to start the day. Fifthly, use colon cleansing detox supplements. This has been proven as one of the most effective ways of getting rid of constipation. 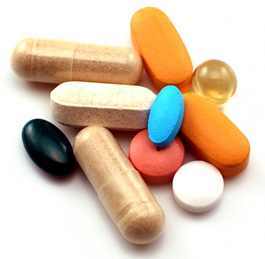 These supplements help in flushing out the toxins from your body. They also neutralize, and give you great energy all through the day, so that you will not be exposed to constipation related issues. Further medical research has shown that this natural detox prevent the risk of inflammation, cancer, burns more fat, boost your metabolism, and headaches as well. Overall, they will completely rejuvenate your body. If it is possible, try to have one after every meal. Sixthly, eat a lot of fresh fruits and vegetables. Find many natural, healthy and organic treatments such as organic honey water, healthy lemon juice that will minimize bowel movements. All these have been proven to be highly effective in relieving constipation. There are also so many natural methods out there that can be of help. Simply ask your doctor or a healthcare professional near you. Eat lentils and beans. 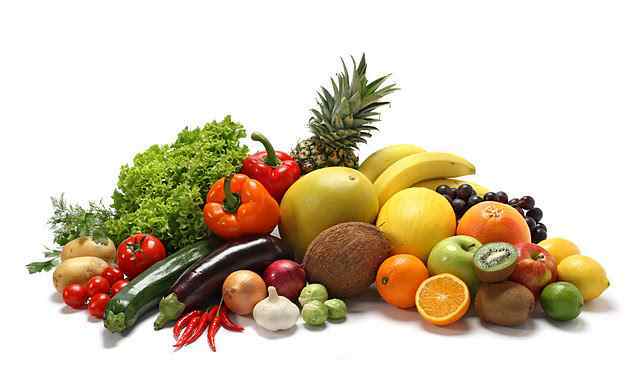 You need o include all these to your diet whether you are a vegetarian or not. Finally, avoid eating fast foods or any product that contains refined flour. Drink a lot of water every day. There is no limit to the amount of water you can drink. Do proper exercise- this will keep you moving on, and remaining fit. Listen to your body movement, and when nature is calling. You can never cheat nature. If you really want to be free from constipation, you will have to abide by all these simple rules. All these simple tips mentioned here have helped millions of people over the years, and they will surely be of great help to you today!